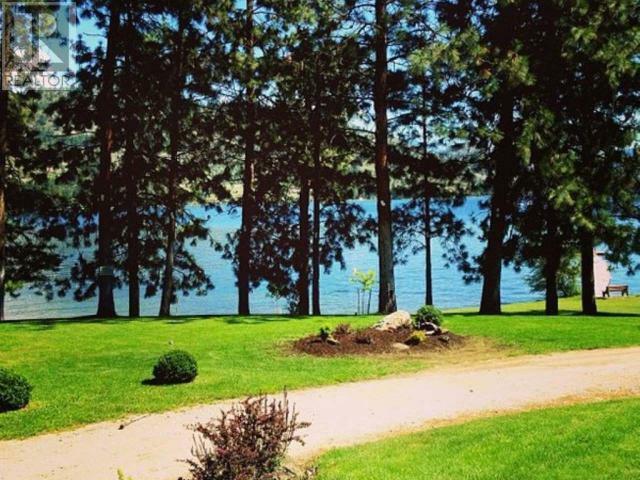 Would you like to awaken every day looking at the shores of Skaha Lake? I can help you with this! I am so very lucky to live where I do. 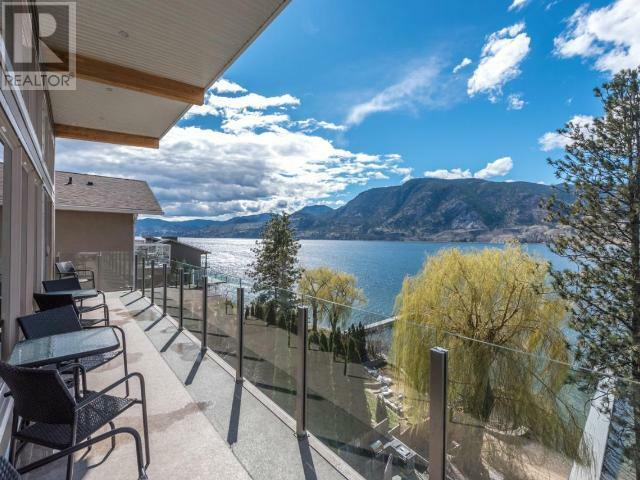 I know waterfront homes and am happy to share my knowledge and expertise with savvy Penticton waterfront home buyers and sellers. This is a narrow market in Penticton. 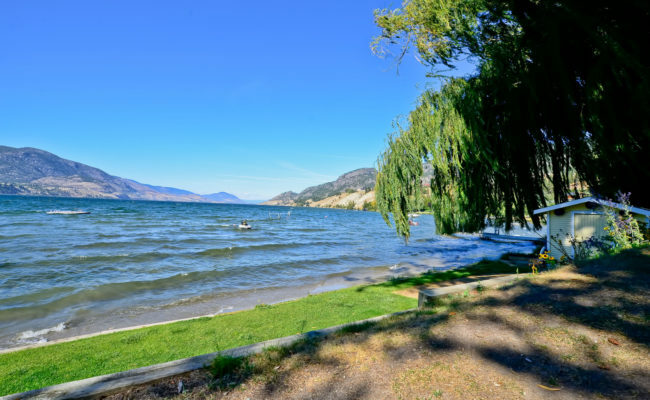 Currently there are only eight waterfront homes for sale in Penticton BC and I have three of them listed. 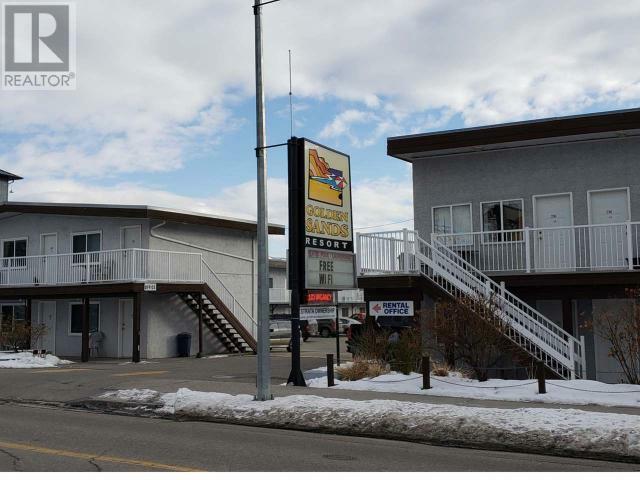 I also hold the highest waterfront sale on Skaha Lake. 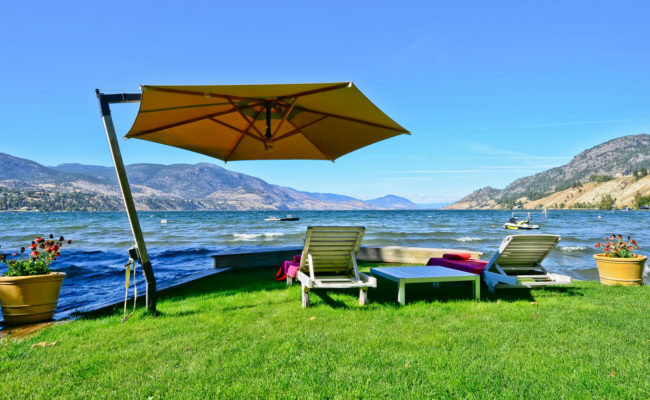 As a waterfront home specialist, I have the opportunity to view, list and sell some of the finest luxury homes Penticton has to offer. Being situated in the valley, there are many factors to consider when looking for that perfect waterfront home. We have riparian rules, sun exposure to consider, busy or quiet roads, wind sensitivity, the options and abilities for docks. For the fastest response direct from Skaha Lake text Dori on her cell!